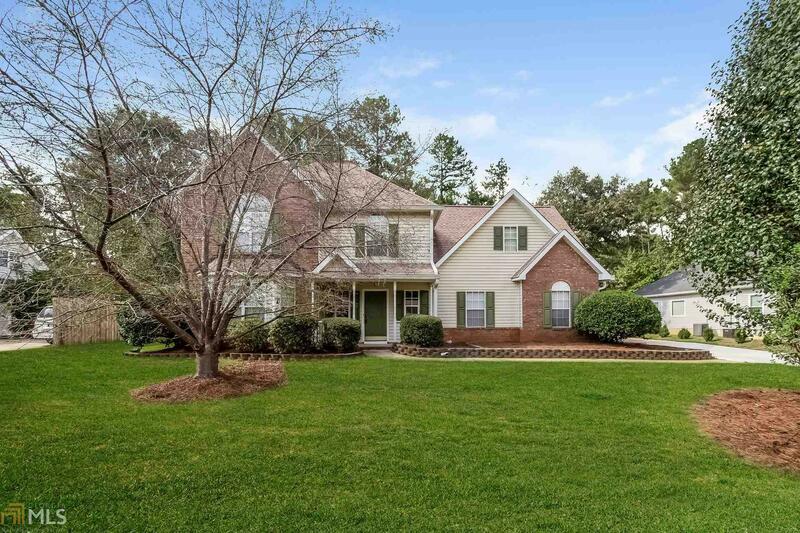 This Peachtree City two-story home offers quartz kitchen countertops, stainless steel appliances, a gas fireplace, and a two-car garage. Upgraded fresh interior paint throughout. Home comes with a 30-day buyback guarantee. Terms and conditions apply. Directions: Closest Major Intersections: Joel Cowan Pkwy And Kedron Dr.